It’s that time of year. Deck the halls, don gay apparel, light the yule log and bake your favorite cookies, breads, and desserts to share with family and friends! Keep “Tis the Season to be Jolly” in this busy time. 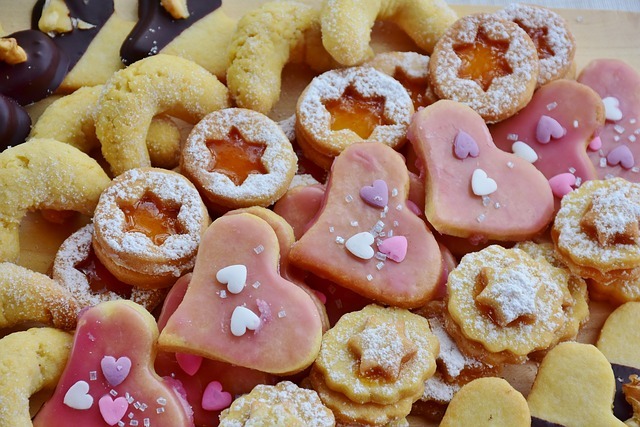 Check out these ten tips to make wonderful treats and have time to enjoy the holidays! Plan to make an extra batch and freeze the finished product. You’ll be glad you did! Buy large eggs which are generally the standard in recipes. Start by getting out all the ingredients you will need. Measure out flour, sugar, oats and other similar ingredients in advance. Note items like eggs and butter that should be at room temperature. Cold ingredients often don’t mix properly causing dense or hard baked goods. Take your eggs out of the refrigerator and place on the countertop 30 minutes to safely bring them to room temperature. Or, place eggs in a bowl of warm (not hot) water and cover for about five minutes. Cold eggs are easier to separate. If your recipe calls for whites and yolks, separate them right after taking the eggs out of the refrigerator and let the whites and yolks sit (covered) in small bowls for 30 minutes. Egg products can save time in a recipe calling for several eggs or egg whites. Don’t forget the salt to bring out the flavors in baked goods. Be sure not to overmix the batter once the dry ingredients are added. Plan on giving baked goods as gifts, along with the recipe. It’s the gift that keeps on giving! 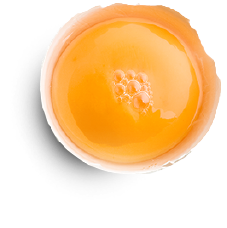 Follow us on Twitter and Facebook to see egg safety tips all year round.